I am sitting out in the Sun, cup of tea by my side as I write to you today. I couldn’t bare being indoors, nature is singing her sweet melodies with mesmerising glory… today is certainly a day to be savoured away from my office desk and out where the wild things roam. 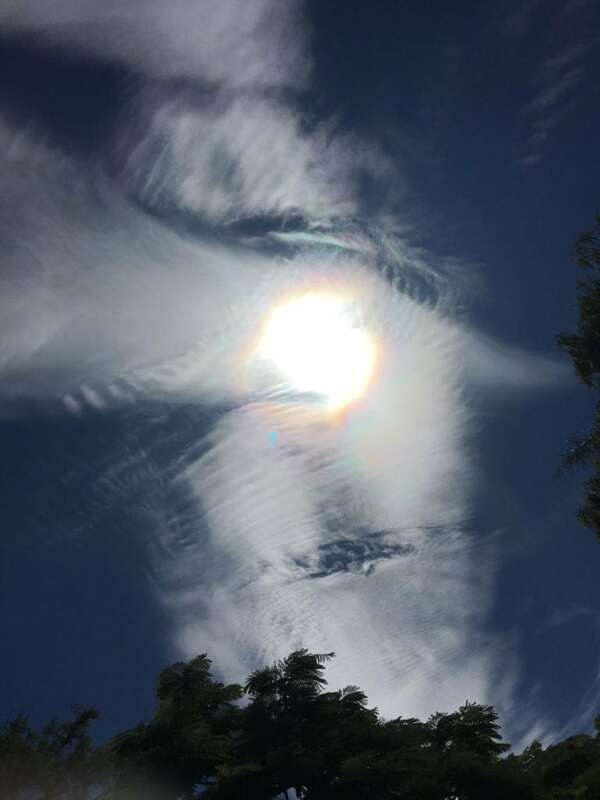 The photo right (click to enlarge) captures the magic of the Air Sylphs playing above me… saying YES to a glorious rainbow of nature healing rays today. 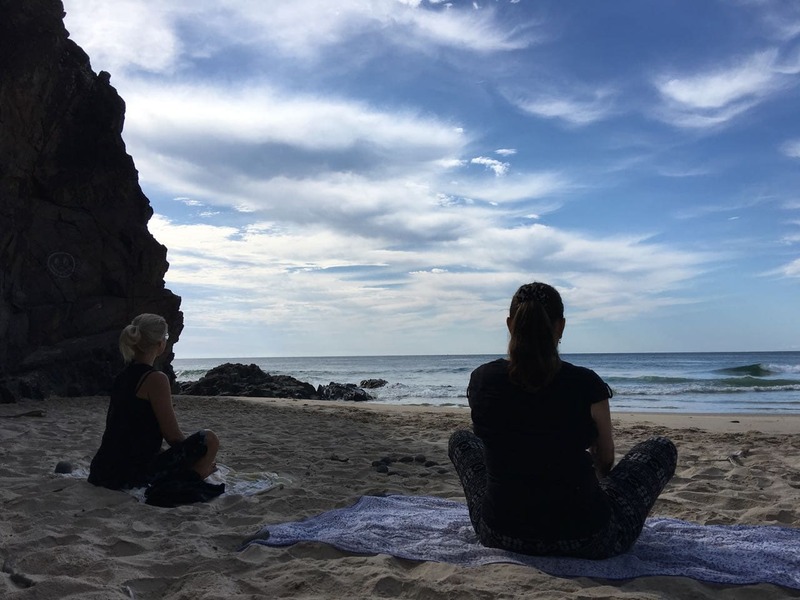 As I type, I am reflecting, joyfully feeling into, and peacefully surrendering to all the wonderful experiences of last week – my Life Mastery Heart Retreat, held here on the Sunshine Coast, Noosa, Australia. It is so very humbling when beautiful Souls travel from afar, trusting my healing hands & ancient wisdoms with their heart & Souls. 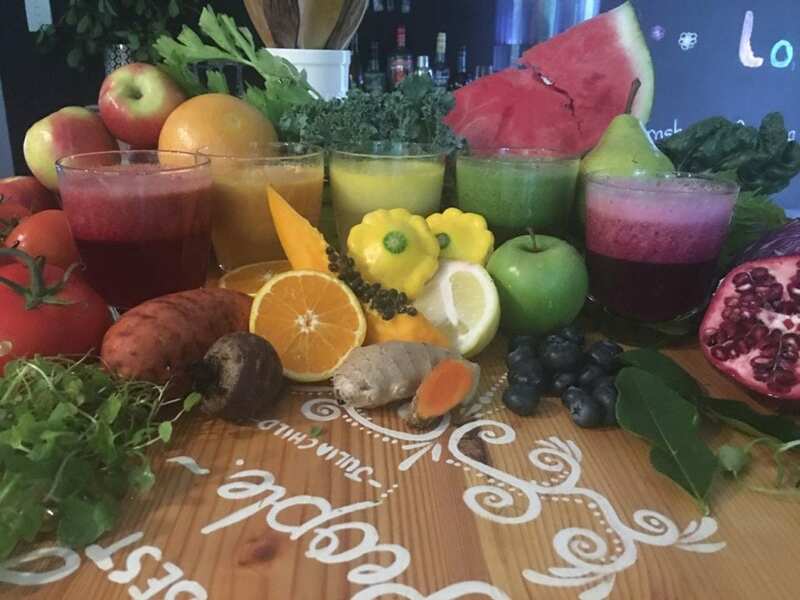 It is a wonderous and most nourishing experience to be of service to a tribe of yummy people, ready & willing to take their lives to deliciously divine new levels of beingness. This was the first time that I had facilitated my Life Mastery Teacher Courses in this new inhouse Heart Retreat Format… and I must say this truly is the beginning of something very deep, ancient & profound in my work. I am grateful for the insight, support & guidance by my own Soul group and feel blessed & nourished by our UniversalLifeTools Community for holding space for me to shine my greater vision. The heart-felt intention of my newly released Heart Retreats, is to take participants online eCourse studies (their Teacher Studies in both Essence of Angels® & Crystal Light Healing®) to new levels of experience. My online eCourses are profound instruments of knowledge, and then when combined with the inhouse Heart Retreat, the journey from the ‘Head’ is anchored in all directions of time & space into the depths of the ‘Heart’. 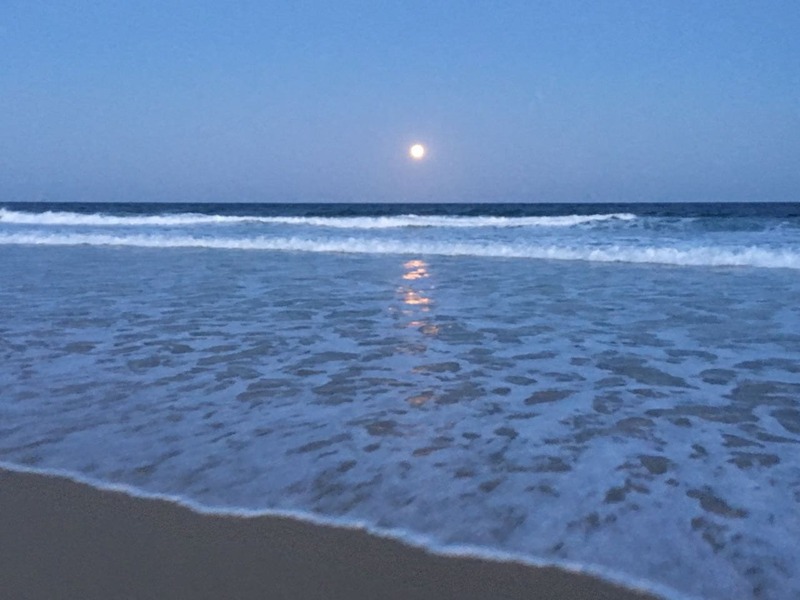 Participants arrived last Saturday (on the Taurus Super Moon) and settled into their Retreat House, having a ‘self love day’ on the Sunday to sleep, meditate, drink tea and stroll along Sunshine Beach. So much was spoken, felt, sung, danced & chanted over the 7 days that I just couldn’t do justice to the full experience in this short post. On Day 1 of the Retreat, our group dived deeply into the womb of Mother Earth and from there we put down our energetic roots to begin the journey of rewilding ourselves and unleashing ourselves to the forces of nature. Freeing ourselves from our own limitations, becoming drunk on the nectar of love juice and experiencing radiance through the light emanating from our Hearts. We ended the day with Lemurian Shahndi (a form of Yin Yoga) by the banks of Lake Weyba, as we connected to Ancient Mother and her playful embrace. 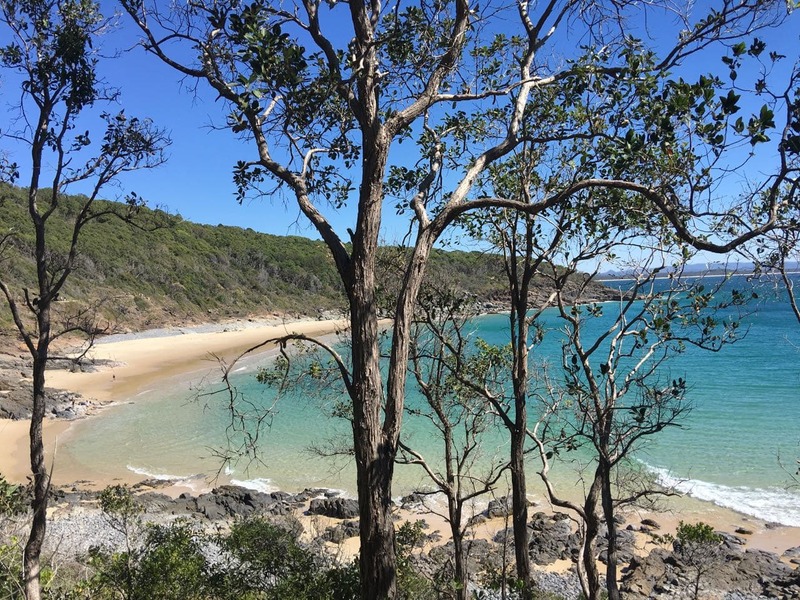 On Day 2 we rose early and headed to the southern end of Noosa National Park, walking along a well beaten track… receiving messages & healings from Wild Flower Devas, grass Spiders and soaring Eagles. Our destination was a reclusive beach that we synchronistically had all to ourselves. As we made our way down the hill through the Archway of Pandanas Trees, a cheeky sprite had scrawled in big bold letters in the sand ‘PARADISE’… and yes, we had found it, Paradise for sure. Another Shahndi Yoga session, tropical fruits in a rock pool, ocean swim, followed by a day of teaching, sharing, releasing & rising to new heights. Blessed. On Day 3, after a deep lucid sleep (where we activated a natural wave of DMT through our Pineal), we again rose early, this time walking along the track at the northern end of Noosa National Park. We swam with the fish at Tea Tree, ate mangoes & watermelon and listened to the messages of spirit through the roar of the waves. 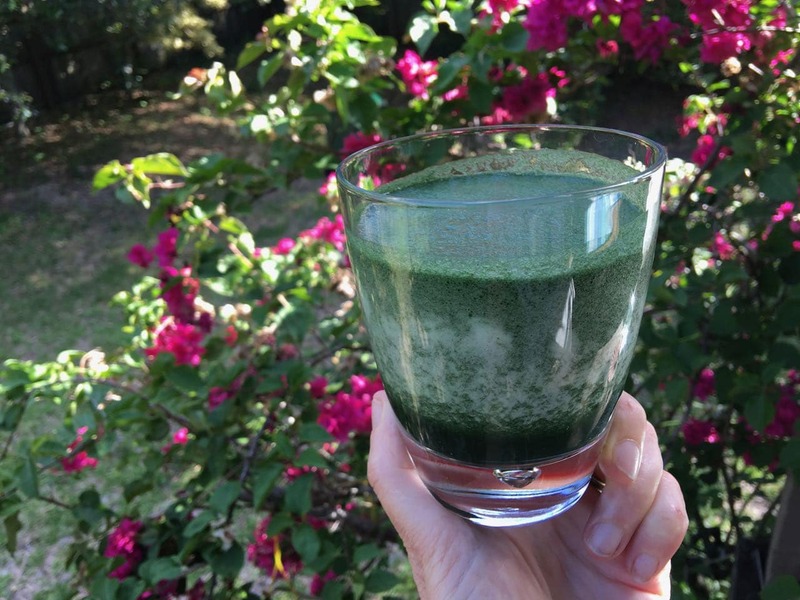 Fueled by the mornings oceanic wisdom, we alchemically melded crystalline energy from our our Crystal Light Healing® & Essence of Angels® studies to make Liquid Light Kombucha, structured Water Kefir & Activated Crystal Sprouts. These ancient techniques maximize the Light-Trition of the food in alignment with our own Soul Signatures. On Day 4, the weather turned dark & stormy, taking us on a deep journey inward to unveil the shadow with luminescent grace. We started a little later today, meandering along paths at Noosa River Mouth, the Rock Wall and Noosa River. Nature was actively bringing us messages through our every turn, from squawking Black Cockatoos to flying Stingrays… and later a butterfly gracing our lunch out on the deck. 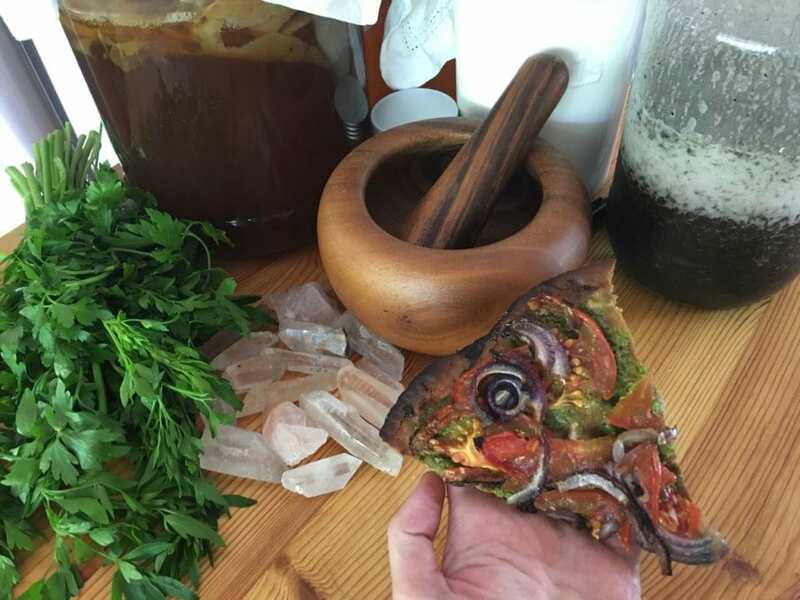 After a love-affair with ancient knowledge and mystical teachings, it was back to food alchemy in the kitchen to use our individual ‘Soul Signature Water Kefir’ to make Buckwheat Sour Dough ahead of the following evenings fire ceremony. On Day 5, we stepped through the veils that limit our potential as we made our way up Mt Tinbeerwah (meaning ‘Rise Up’ in our local Aboriginal Gabi Gabi dialect). At the top of the mountain, where via a 360 degree view we could see every sacred place that we had visited over the past week, we chose to set our Souls free. We chose to ‘Rise Up’ and be a force of LOVE, a wave of joy and a spirit of commUNITY in service to something greater than us. That evening we made vegan pizza from our Buckwheat Sour Dough, devouring the mouthwatering yumminess and being fueled by the microbiome of bacteria that flourished in alignment with our individual Soul Signatures. Around the fire we said goodbye to the old, in anticipation of a new day, a new dawn of potential. On Saturday, November 11, 11:11, it was time to bid our farewells and take our vibrant self-love, our wildish natures, our radiant hearts and our juicy zest for living and loving back out into the world. Our seeds of potential had now blossomed into full grown trees… bearing fruit that was rich, ripe and ready to be shared with the world. Below are a few pictures from our Heart Retreat… once again too many to share (and many are too personal & sacred to our group to be shared), none-the-less I have collated a gallery of photos that were beaming to say ‘hi’ to you today and share the LOVE vibe. Thank you to the Nature Devas ♡ Thank you Mother Earth ♡ Thank you to the Ancients ♡ Thank you to Gabi Gabi peoples & ancient ancestors ♡ and thank you to our beautiful group – a tribe of women ready to shine their light through the world – more fiercely, more sensually and more radiantly than they have ever done before.